Hakkoryu Fudōshin Dojo - What Is Martial Arts Rank? 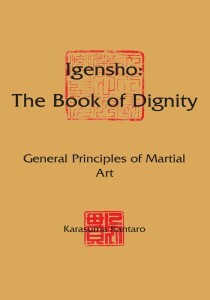 The Budo Bum has written a great post on ranking in the traditional Japanese martial arts. It captures so much of how I think about ranking and being a part of a traditional Japanese ryu. Much to consider and think about. Read it here: What Is Martial Arts Rank?